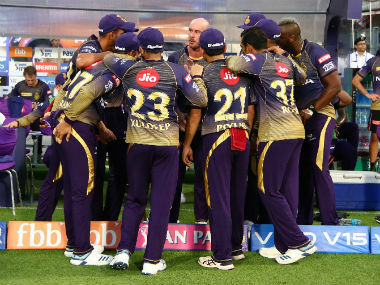 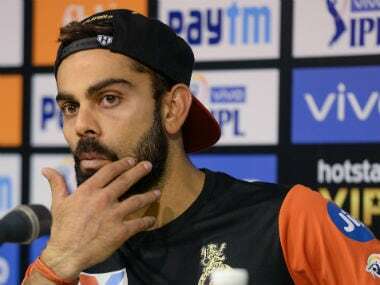 Kolkata: A World Cup spot sealed, it is time for Dinesh Karthik to achieve his "goal" of lifting the IPL title, Kolkata Knight Riders batting coach Simon Katich said on Tuesday. 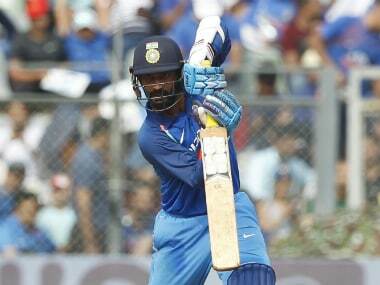 The former Australia opener also backed Karthik to bat at No. 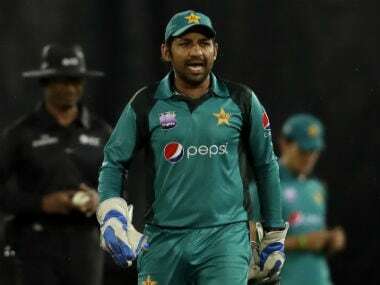 4 in the World Cup beginning 30 May.